The headache of clearing clutter is not unique to any one individual. Every single human on this earth has experienced the dread of opening that certain drawer, or having to push the closet door closed. Most of us have had times in our lives where we are faced with so much debris – either from home renovations or clearing out the home of a deceased relative – that we feel utterly overwhelmed. This is why we understand the importance of bringing in professionals in house clearance. 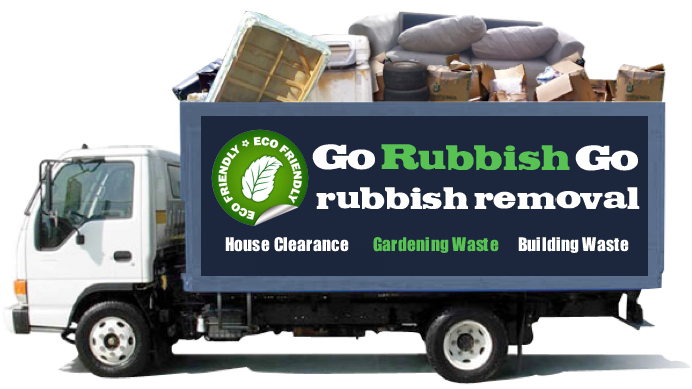 Streatham is one neighbourhood that has a fantastic house clearance SW16 company – Go Rubbish Go – ready to take on its rubbish! Call us and we will make your life easier! 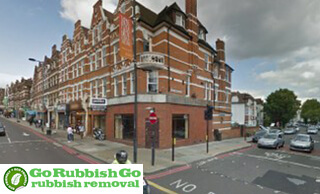 For residents of this neighbourhood, Go Rubbish Go in Streatham SW16 is a very affordable option if you are looking at options to clear out your home without spending a fortune. Unlike other companies in SW17 that charge a fee to even come in and assess the amount of rubbish that needs to be taken away, we make it our priority to keep our prices competitive and affordable for everyone looking for help with Streatham house clearance SW16. We are proud of our simple pricing system, which is based only on the amount of rubbish that is removed and the manpower that is sent for the job. That’s right – we will not charge for the recycling of waste. This keeps the price affordable in relation to how much space is being cleared. A closet’s worth of rubbish will not cost the same as a three-story house. Say goodbye to the high costs of house clearance Streatham, SW16 services by calling us on 020 8610 9182! On top of an affordable pricing structure, we are Streatham SW16’s favourite house clearance company because of the quality of work we deliver. Fully-qualified and fully-vetted staff means that hiring us for SW16 house clearance Streatham will not be at all unsafe or dangerous for your home, your family or your belongings. Our house clearance team are trustworthy and reliable, and are both efficient and experienced at their jobs. 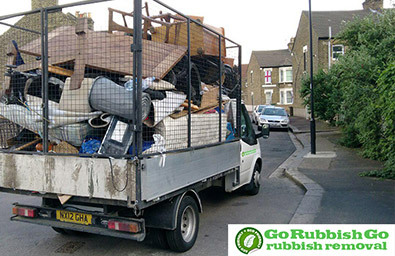 Your rubbish will be cleared effortlessly and with little to no disturbance to you or the rest of your home. And to combine this efficiency with the affordability of our company, it makes sense why people love us! Get in touch with us on 020 8610 9182 and take advantage of our free estimates! The benefits of having a de-cluttered home are well-understood and have even more benefits than those which have been publicised. From all the hoarder-centric shows that pop up on the telly these days, we know that there are many overwhelming mental factors to having a living space cluttered with goods. And while most of us do not have that degree of clutter – and the mental health condition(s) which so often accompany compulsive hoarding – we could all benefit from Streatham house clearance services that would remove the clutter from our homes. 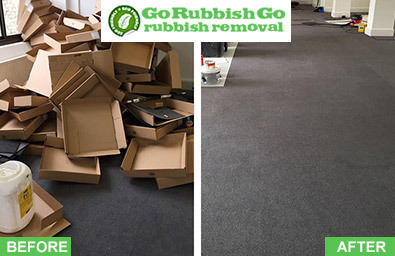 With our eco-friendly business model, Go Rubbish Go not only do we remove the mental stress of excess clutter in your home, but we also make sure that you are left with a home that is more environmentally friendly than it was previously. Hire us now and you will be amazed with our low house clearance prices in SW16! Having explained the low cost, quality service and mental benefits of hiring our SW16 house clearance company, we understand that you would like to know more about us. We are one of the leading Streatham, SW16 house clearance companies and you can find out more about our prices and deals if you contact our customer service team. We are available 24/7 so you can contact us at any time by phone or email. Clearing out a house that has decades’ worth of rubbish is overwhelming enough when trying to decide what to keep and what to sell, without having to worry about the removal of waste to see the worthwhile goods. So remove the stress from this guessing game, do yourself a favour and call us on 020 8610 9182 today! We care about the customer – you’re our priority and we realise that charging huge amounts for our house clearance Streatham services is not the best way to keep you satisfied. Most house clearance removal companies don’t realise this, or at least don’t practice it, and will charge you more than it is necessary for their services. Our staff are experienced and know the SW16 and SW17 extremely well. 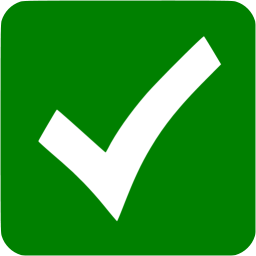 Therefore, you can rest assured that we will turn up on time and dispose of your waste in the correct place that’s best for the Streatham area. If you’re in any doubt whatsoever, just give us a call and get a no obligation required quote. Call 020 8610 9182 today and chat with one of our friendly team. Streatham is located 5 miles south of the central Charing Cross hub and is situated in zone 3 of London’s transport districts. Part of the London Borough of Lambeth, it has its own over-ground train station with nearby tube stops in Tooting Bec, Balham and Clapham South. The area suffered a significant decline following the retail depression in the 1970’s and 1980’s and has become known for its high crime rates and boarded up shops. Its main street was voted as the worst street in Britain in 2002 and has since become part of a number of regeneration projects. Despite this, house prices here tend to be below the London average. For those who do live here, there is a beautiful leafy common amongst the central streets with old Victorian houses and a suburban-feel. The area is home to the Local Nature Reserve Streatham Common.